I usually post book trailers to talk about books I'm really excited about but just haven't got around to reading yet but in this case I want to talk about a book I read recently and absolutely LOVED. I've fallen behind on review writing and I'm currently having some computer problems so I want to spotlight this book now and encourage everyone to read it then I'll hopefully get a full review posted sometime next week! 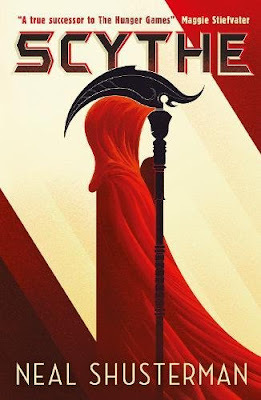 Anyway, Scythe is the first book in Neal Shusterman's new sci-fi dystopian series about a world where natural death has been all but eliminated. Now that disease and crime are no longer a factor and people are able to live long lives thanks to medical progress the only way to keep the population under control is manually and that's where the Scythe's come in. It is their job to kill, they can choose their victims and the method of death but they have a quota they must stick to and they must avoid bias in their choices. In a perfect world Scythes would be beyond reproach but what happens if the Scythedom becomes corrupt? Who can protect the world from the only remaining killers? This book was dark, it was fascinating and it was like nothing else I've ever read. 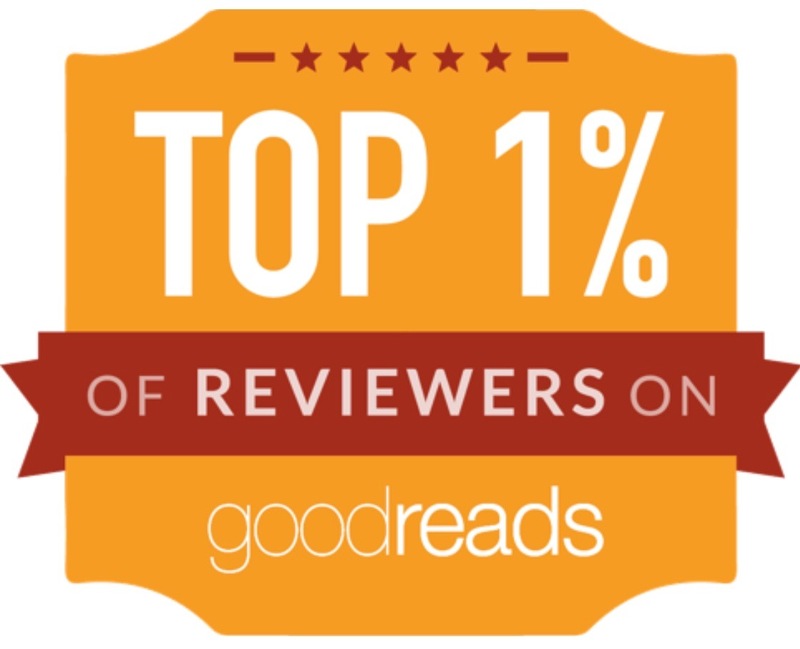 I absolutely devoured it and I can't wait for the sequel, Thunderhead, to publish in the UK next month! In a perfect world, what is there left to fear? A chilling and thought-provoking sci-fi novel from New York Times bestselling author Neal Shusterman. In a world where disease, war and crime have been eliminated, the only way to die is to be randomly killed ("gleaned") by professional scythes. 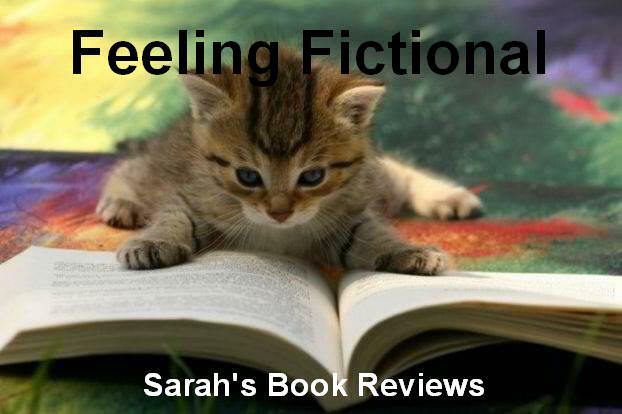 Citra and Rowan are teenagers who have been selected to be scythes' apprentices, and despite wanting nothing to do with the vocation, they must learn the art of killing and understand the necessity of what they do. Only one of them will be chosen as a scythe's apprentice and as Citra and Rowan come up against a terrifyingly corrupt Scythedom, it becomes clear that the winning apprentice's first task will be to glean the loser. What do you think? I can't recommend this one highly enough but if I've not persuaded you with the trailer keep an eye out for my review which I'll hopefully get posted very soon!